At Rising Generations Early Learning Center, we understand that finding top-quality before and after school care for school-age children can be challenging for working parents. With so many options in the Maryland area, how do you know which is the right fit for your child? That’s why we make it easy for parents in our communities. As a Top Rated Local® early learning center, we provide a safe, secure, and nurturing environment where children ranging in age up through fifth grade can come to learn, socialize, and engage in age-appropriate activities while being cared for by our compassionate child care staff. If you would like to tour one of our daycare facilities, meet our staff and faculty, and find out how to enroll your child in our before and after school program, contact one of our learning centers in Maryland nearest you. We have two convenient locations in Lanham-Bowie and Largo, where proudly offer our unique, learning-based daycare services to Prince George’s County public school children. 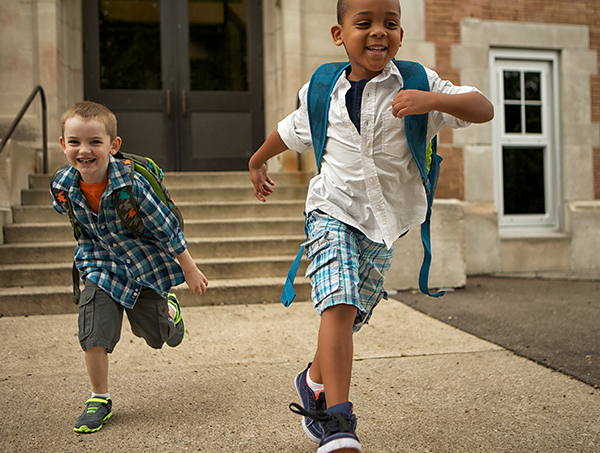 Enroll your child in our exemplary before and after school program today! Unique to our childcare locations in Lanham-Bowie and Largo, our before and after school program allows parents of school-age children a safe and secure environment through which they can enjoy supportive care and fun, age-appropriate activities. Why Choose Our Unique Daycare Program? Open when most Prince George County public schools are closed, our unique daycare program was designed to address the specific needs and requests of school-age boys and girls. Rising Generations is staffed and operated by professionals that are experienced with interacting with older children. Our before and after school program promises more than just a supervisory service, but also a place where your child can feel welcome and safe, build relationships with other children and adults, all while engaging in fun, educational activities to strengthen their social and academic abilities. With hands-on arts-and-crafts projects, field trips and educational games, your child will be constantly engaged and learning during our sessions. 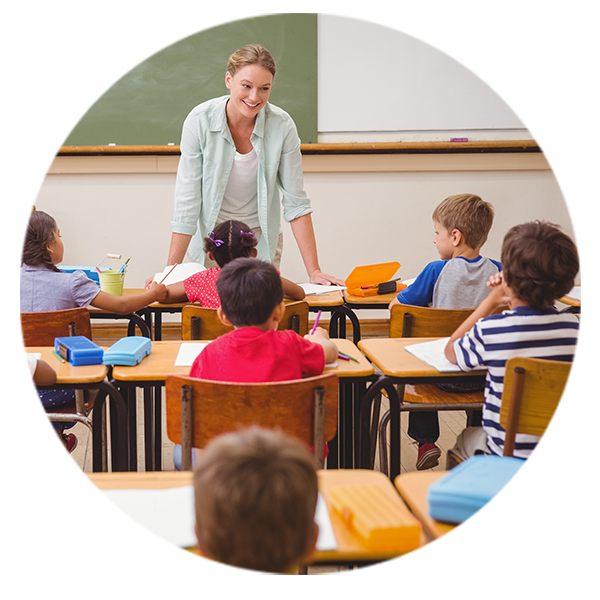 After-school programs are also structured to include quiet time periods in order to facilitate the completion of homework with teachers providing help as needed. Providing breakfast and a snack daily, we help keep kids focused with nutritious foods. We gladly accept children from kindergarten through fifth grade but encourage you to enroll your child soon, as spots fill up quickly when they become vacant. Find out more about the benefits of before and after school programs at Rising Generations Early Learning Center by calling us today. Contact our Lanham-Bowie center at (301) 241-7695 and our Largo center at (301) 241-6860 to schedule a tour and learn more about enrollment.